If only clothing could stay stain-free all of the time (or even some of the time). Until then, knowing how to fight back against spills and stains can help you keep your favorite clothes looking their best. Beware Before You Treat: Test your stain remover in a discreet place to be sure it doesn’t do more damage than your stain — like strip away color. 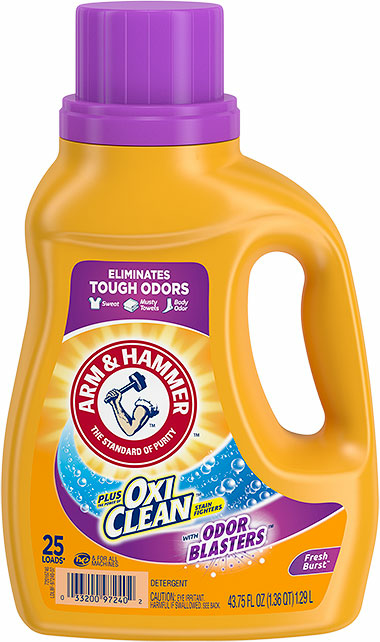 Then toss it in the wash with a high-performing laundry detergent, like ARM & HAMMER™ plus OxiClean™ 3-in-1 Power Paks. Check Before You Dry: Before you transfer it into the dryer, check to see if the stain is really gone.If not, pre-treat and wash it again, because dryer heat can set the stain permanently. Soak the stain in cold water (hot water will set it! ), then rub with soap;rinse, then add a dab of hydrogen peroxide and a few drops of ammonia. Blot the stain with a paper towel, then run cold water over it for 5 minutes; rub stain with liquid laundry detergent, then rinse. If stain persists, mix equal parts vinegar and water with powder detergent to create a paste; reapply, then rinse. Mix 1 part white vinegar to 2 parts water, then rub it into the grass stain; use a toothbrush to lightly scrub the solution into the stain, then rinse. Cover the stain with colorless liquid dish soap (if your dish soap has a color, dilute it in water first); add cold water, then use a toothbrush to rub into stain; rinse area with white vinegar. Blot the fresh ink stain with a paper towel; dip a cotton ball into rubbing alcohol, then dab onto stain with a paper towel behind the fabric to prevent it from bleeding through; dip fresh cotton ball into cold water and apply. Using a knife or fork, remove any excess ketchup or sauce to avoid rubbing it into fabric, then run cold water through the back of the stain to push it out; rub liquid laundry detergent into area with a toothbrush, then dab peroxide onto stain using a sponge. 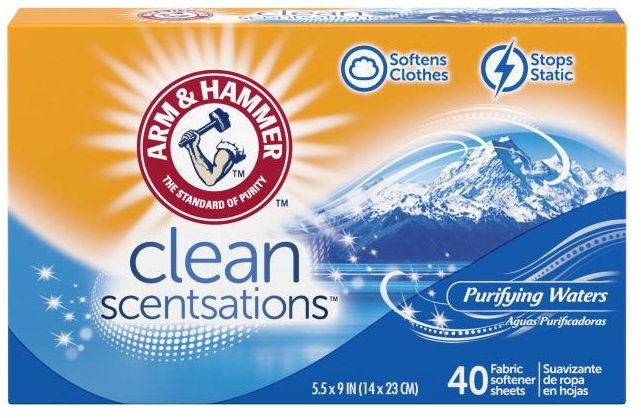 For collars, combine 4 tablespoons of ARM & HAMMER™ Baking Soda with ¼ cup water; dab onto stain. For underarms, mix baking soda with enough water to make a paste, brush into stain with a toothbrush, then let dry. Ammonia and hydrogen peroxide also remove sweat stains. Blot wine stain with a towel; combine equal parts hydrogen peroxide and dish soap, then dab onto stain; let sit for 2 minutes, then blot again. Or, cover stain with a layer of salt, then pour club soda on top. Let sit for an hour, brush salt off and blot. 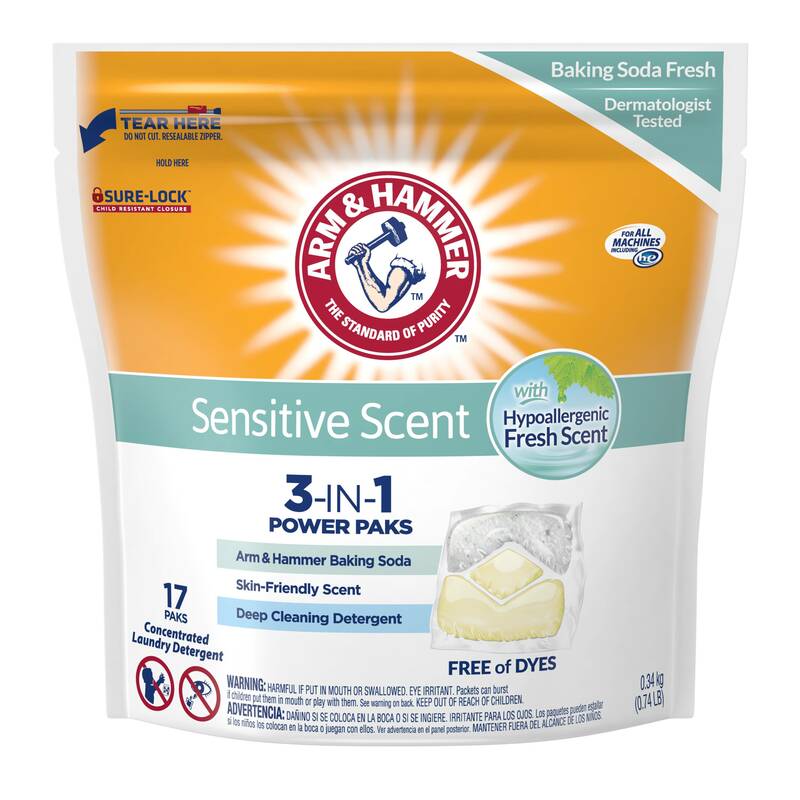 You know that box of ARM & HAMMER™ Baking Soda in your cabinet? It’s been trusted for more than 170 years to help break down most stains and get clothes fresh and clean. To make a pre-treating paste, combine 6 tablespoons of ARM & HAMMER™ Baking Soda with 1/3 cup warm water. Test it on the garment first to check for colorfastness (color bleeding or fading) then rub the paste onto the stain, let dry, then toss in the wash.
No matter how careful you are, it’s just not possible to avoid staining your clothes. What is possible, however, is fighting back with these tried-and-true tips. Want to learn how to do your laundry like a pro? Just follow these 6 easy steps. For less bleach odor but the same whitening, use ½ cup of bleach and ½ cup of baking soda.